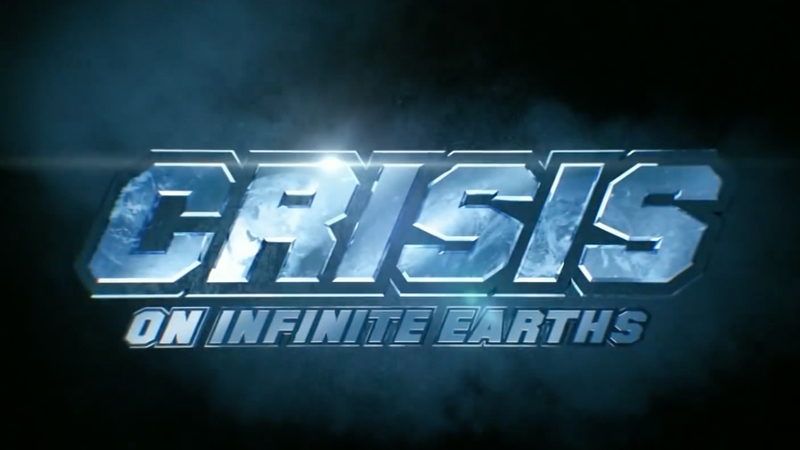 The CW's 2019 Crossover is Crisis on Infinite Earths! The CW’s 2019 Crossover is Crisis on Infinite Earths! Ready for more crossovers? Then prepare for the CW’s version Crisis on Infinite Earths, which the network teased in the closing minutes of the final episode of Elseworlds. Check out the teaser in the player below! During the events of Elseworlds, the Monitor (LaMonica Garrett) warned the heroes of the impending “Crisis.” Crisis on Infinite Earths was written by Marv Wolfman and drawn by George Perez in 1985. It featured a villain known as the Anti-Monitor, who battled Superman, Supergirl, Batman, the Flash, and dozens of heroes from across the multiverse. The Anti-Monitor wanted to wipe out all of existence, and very nearly succeeded. The heroes and villains from the various Earths eventually formed an alliance and defeated the Anti-Monitor. However, they suffered heavy losses, including Barry Allen and Supergirl. This also lines up with what The Flash has been teasing for several seasons: the death of Barry Allen. Throughout the series, a mysterious newspaper headline story from 2024 has continuously appeared that mentioned the character’s disappearance after a Crisis. Since the first season, fans have speculated that Barry’s destiny would ultimately be fulfilled in an adaptation of the Crisis storyline. Supergirl offered a similar tease back in Season 2 with an image that paid homage to Pérez’s iconic cover for Crisis on Infinite Earths #7, featuring Superman holding his dead cousin in his arms. Crisis on Infinite Earths will arrive on The CW in Fall 2019. Are you excited to see this adaptation finally come to life? Let us know in the comment section below!